Marjolaine Fournier and Jean Jacques van Vlasselaer compare Brahms’ and Schumann’s first symphonies. They explore the relationships between the two composers and Clara Wieck. Schumann was alive in an extraordinary and explosive decade, Clara was nine years younger and a remarkable pianist, and Brahms, a generation apart, grew up in an entirely different environment. How was their first encounter? How do the two masterworks compare? 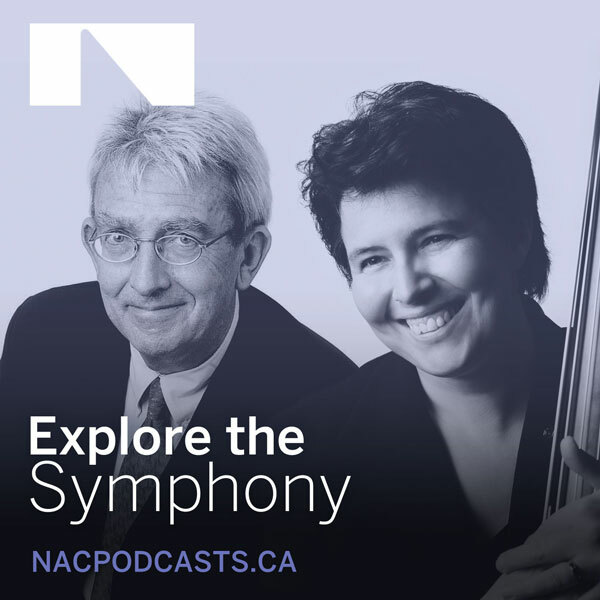 The NAC Orchestra will perform Schumann’s first symphony on February 13 and 14, 2019, and Brahms’ first on May 1 and 2, 2019. Join them in this wild goose chase!